The JJ 6L6GC sounds great in many amps, such as Fender, Peavey 5150/II and others. Wide dynamic range, thick harmonics and pleasant breakup. 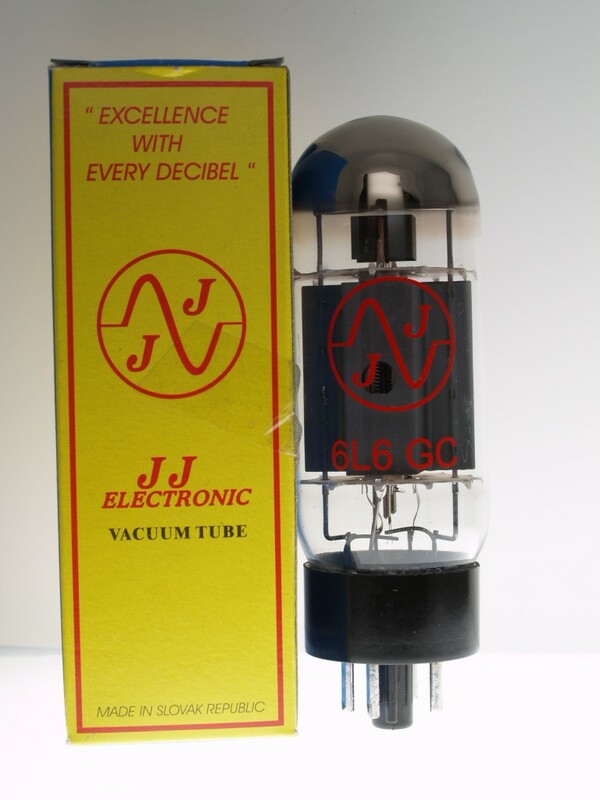 Also known as the Groove Tubes 6L6-S.